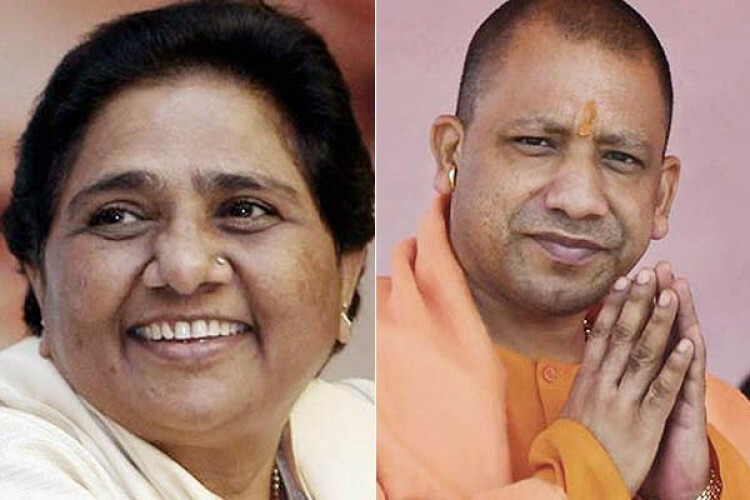 At the time of elections in the country, this has come as a set back for Yogi Adityanath and Mayawati as the Election Commission has blocked them from holding campaigns for passing objectionable remarks. It has barred Yogi for 72 hrs and Mayawati for 48 hrs, starting tomorrow morning. They attempted to spread communal violence. Yogi during rally said, "If Cong, SP & BSP have faith in ‘Ali’, we have faith in Bajrang Bali."